Welcome to the beautiful Dockside community. Close to the Kitsap Lake Dock, Bremerton ferry and PSNS. 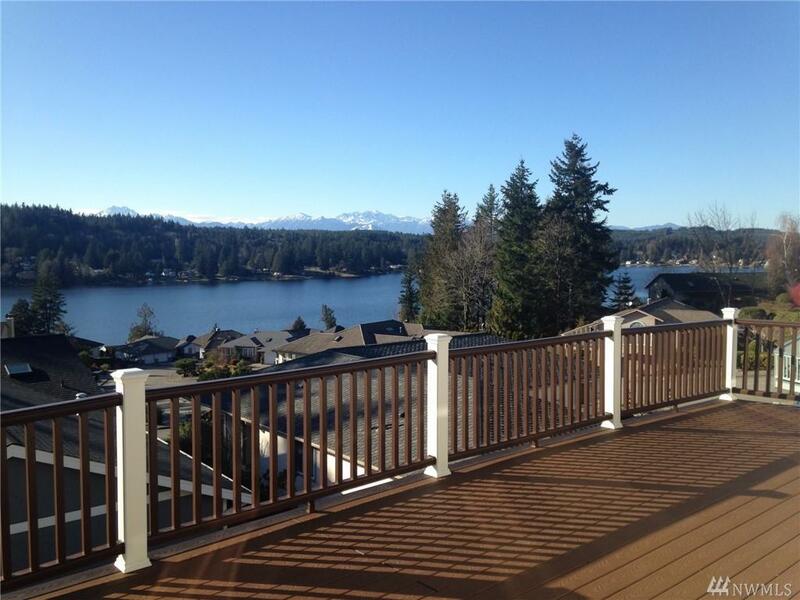 Take in your view of Kitsap Lake and Olympic Mountains on your Trex deck with rain escape. Enjoy hosting parties and relaxing in the hot tub. 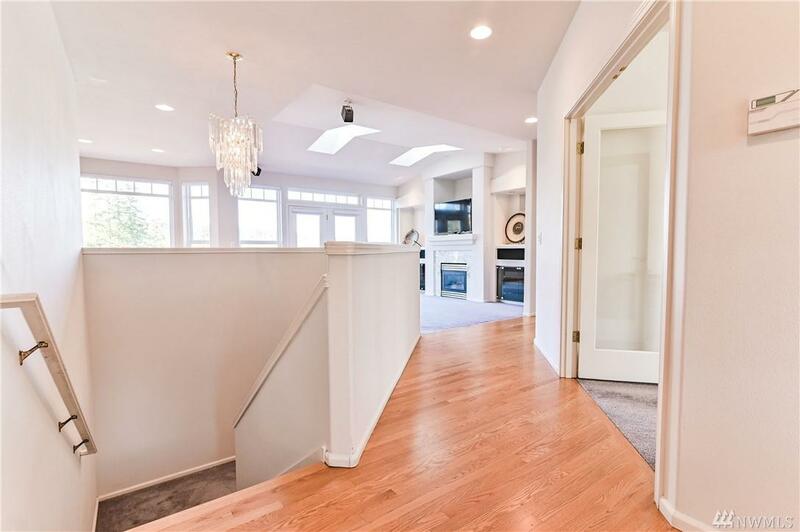 This home has a fully finished daylight basement, formal dining room and so much more. 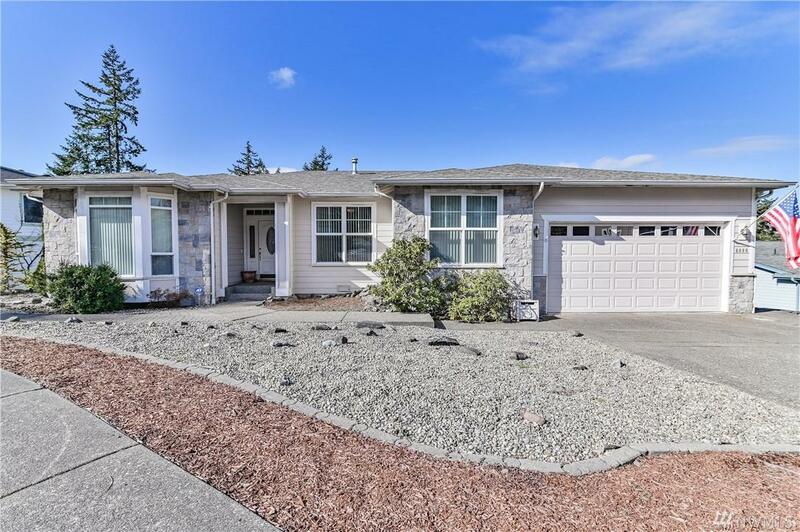 The house boasts 4 bedrooms, 3 full baths, an office that can become another bedroom complete with closet. 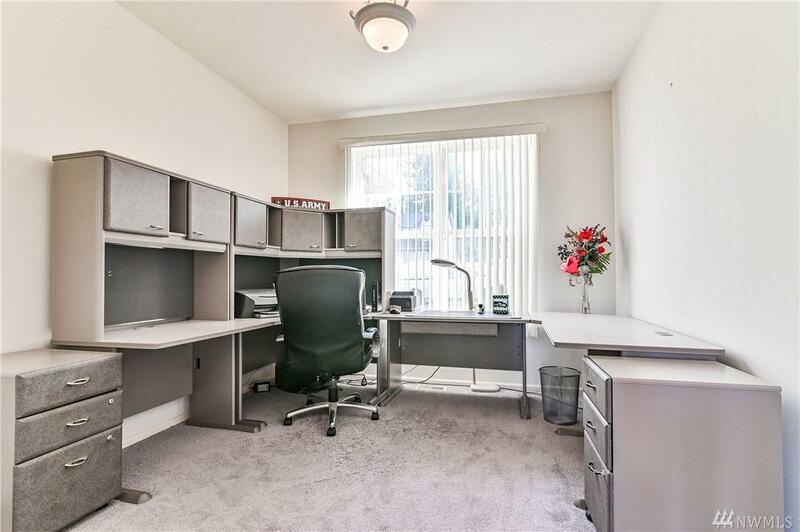 There is a large family room downstairs complete with wet bar.